Realistically you don’t have to be that fit to kiteboard. The modern day kites depower massively and we have a solid way to teach students that takes the unknown out of the average kiters session. Once you have the basics you can happily mow the lawn, at a flat water spot, without getting yourself too worked up. But what fun is that really? And that is when you realise that been fitter, stronger and more flexible can have a massive impact on your kiteboarding. Both in your performance and ability to learn on any given day but particularly if you want to kite several days in a row. A 7 day kiting holiday can really start to take its toll on your body if you’ve not got your basic fitness up to scratch. Why waste 7 good days of kiting when you could be trying new tricks or techniques, rather than waking up every day stiff as a board and regretting the 10 minutes you saved yesterday when you could have had a pre-kite stretch. 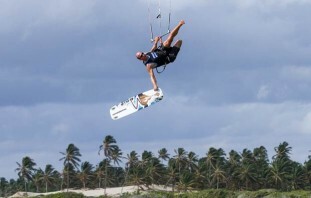 Lars Kiteboarding Exercises has been around for a while, with a wide range of programmes for every style of kite sport but its this set of simple stretches that will probably have a biggest impact on most people. Try them before your next session and then tell us if it makes that grab a little easier or wake up the next day feeling a little less stiff! BeBeach and RipSlix released their first in a series of exercise videos recently. Its short and sweet and covers a large number of exercises that are perfecting for kitesurfers. No all are for novices but start with a few of the basic exercises and work your way up. And then we have Mr Ride Hard, Ruben Lenten. This guy has put his body through a lot over the years and is now a fitness fanatic. He posts some great videos on Facebook of him working out with his trainer Dr Yvol and his segments in recent The Kite Show episodes have had some great advanced exercises. But do be warned, a lot of what Ruben demonstrates is pretty high level body weight exercises – they may look easy (or in my instance look really hard) but either way for many of us you might need to take a few steps back and work up to those shown. 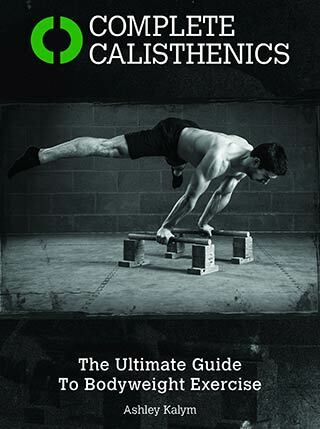 If you are keen to get fitter then calisthenics or body weight training is all the rage at the moment. I can definitely recommend this eBook (UK version / US version) as a great way to get started and work your way up to some seriously crazy exercises! 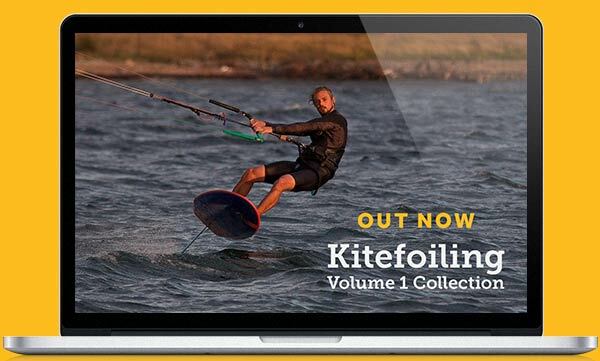 There seems to be a growing amount of online content out there to give us some pointers and motivation for kite related fitness routines. That might just be 5 minutes stretching before you leave for the beach or an hours work out at the gym a few times a week. 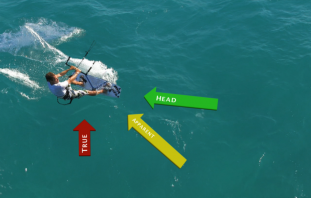 Start small and see what works for you but rest assured doing something will have an impact on your kiting and might just give you the motivation to do a little bit more both on and off the water! What is 'Airstyle'? 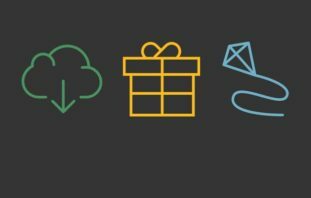 Tricks you can achieve by staying hooked!